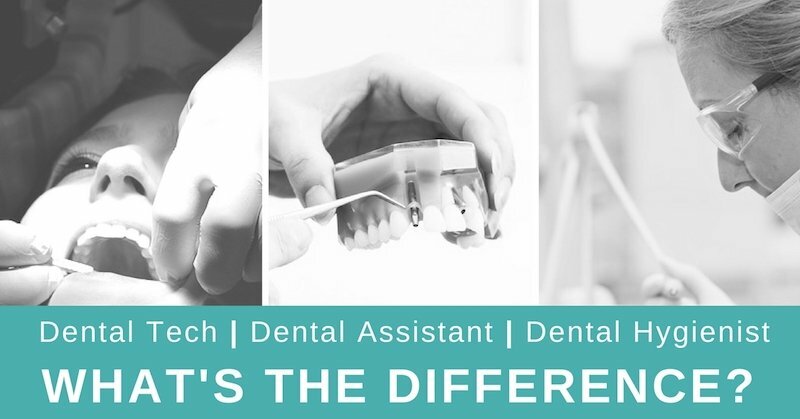 What’s the Difference Between a Dental Tech, Assistant & Hygienist? Are you interested in a career in dentistry? You don’t have to be a dentist to reap the benefits of this exciting and rewarding field. There are many excellent job prospects at various levels of this industry. Three of the most common roles in the dental field are Dental Techs, Dental Assistants, and Dental Hygienists. In this blog post, you’ll earn the difference between each of these roles and find out which one is right for you! Use this table to compare and contrast these three positions. Then keep reading to dive deeper and learn more about about each role. Licensing Dental Techs may exam through the National Board for Certification in Dental Laboratory Technology. Graduation from accredited dental lab tech training program + 2 year of experienced required to take the certification exam Dental Assistants may need to take the Certified Dental Assistant (CDA) exam. Graduation from accredited training program required to take the exam. Dental Hygienist must be licensed in the state where they play to work. Must be a graduate of an accredited training program and pass a regional or state clinical exam to qualify for the license. Launch Your Dental Assisting Career! What is a Dental Tech? Dental Techs, also known as Dental Technicians, work in a laboratory environment and construct, fit, and repair dental appliances and devices. Working as a Dental Technician is a great job for those who like hands-on work and have a natural artistic instinct. Additionally, this person should be detail-oriented and creative. 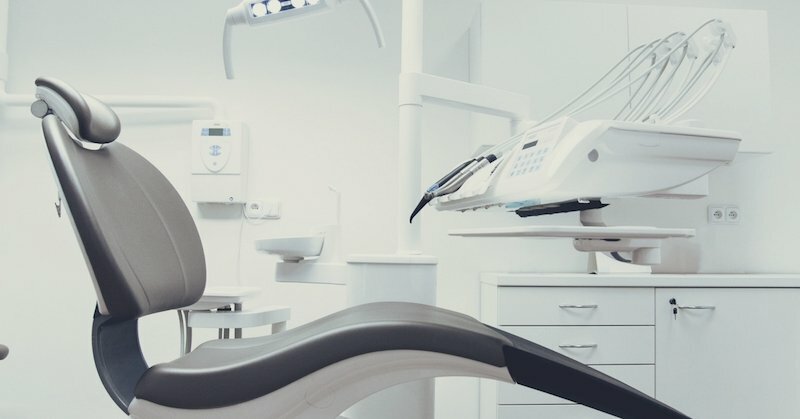 This role is best for someone who isn’t interested in direct interaction with patients, as Dental Technicians are not allowed to examine, diagnose, advise, or treat patients. 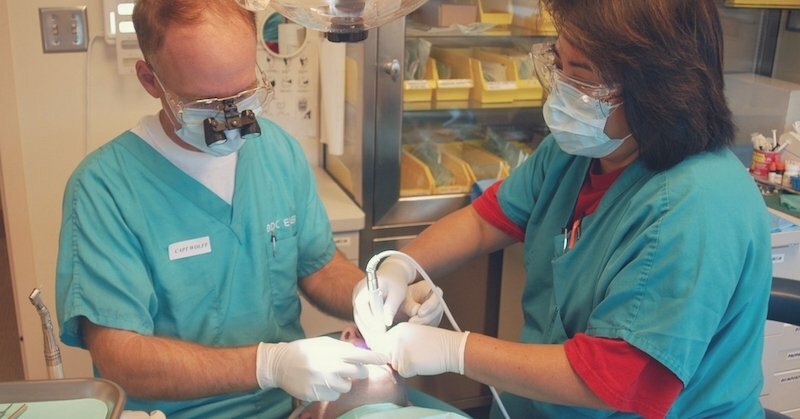 What Are the Job Responsibilities of a Dental Tech? Filling orders for dental prosthetics or restorations, like dentures, bridges, veneers, inlays, and crowns. Creating individual models of patients’ mouths from both physical and digital molds. Working with various materials, including plaster, wax, porcelain, and metal. Matching the color and shape of the model to patients’ teeth. A Dental Technician must have a high school diploma or GED. Job opportunities are better for those who complete a 2-year Dental Lab Technician program leading to an associate’s degree or certificate. 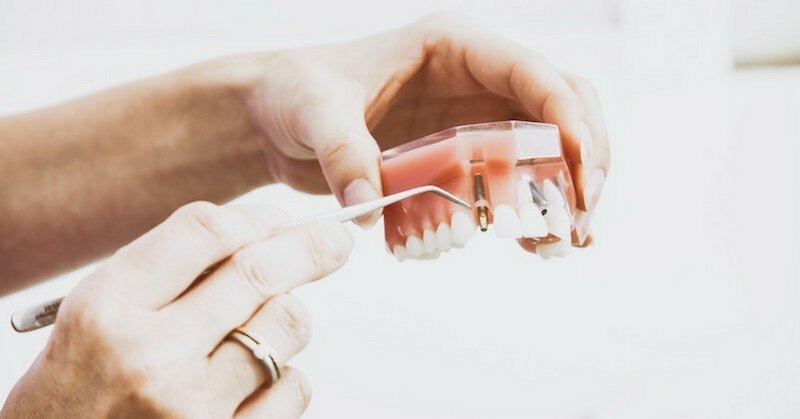 Dental Technicians can choose to specialize in one specific area like ceramics, dentures, or crowns and bridges. These specializations require an exam through the National Board for Certification in Dental Technology. How Much Do Dental Techs Make? According to the Bureau of Labor Statistics, Dental Techs typically make around $35,000 per year. Dental Assistants are a crucial part of a dental office and work closely with both Dentists and Dental Hygienists. This position is primarily focused on preparatory responsibilities and assisting tasks. This position is perfect for someone who is hardworking, compassionate, highly organized, and who can listen and communicate effectively. Additionally, a Dental Assistant needs to have strong critical thinking skills and the ability to solve problems without getting flustered. What Are the Job Responsibilities of a Dental Assistant? In Washington state, Dental Assistants must have an active registration and 32-hours of hands-on internship experience. Dental practices strongly favor Dental Assistants who have completed a reputable dental assisting program. However, previous healthcare training or education is not necessary in order to enroll in this type of program. How Much Do Dental Assistants Make? According to the Bureau of Labor Statistics, nationally Dental Assistants can expect to earn around $37,000 per year. However, here in Washington state, Dental Assistants can make over $40,000/year. Under a Dentist’s supervision, a Dental Hygienist provides preventative oral care to patients. This person is highly knowledgeable about oral health and has the highest level of technical and healthcare skills out of all three positions discussed today. A Dental Hygienist should stay up-to-date on up and coming dental technologies, have outstanding manual dexterity, and be passionate about helping patients achieve great oral health. This person must also be professional, detail-oriented, and friendly. Dental Hygienists usually work in one dental office or multiple offices of a single practice and don’t always work a full-time schedule. 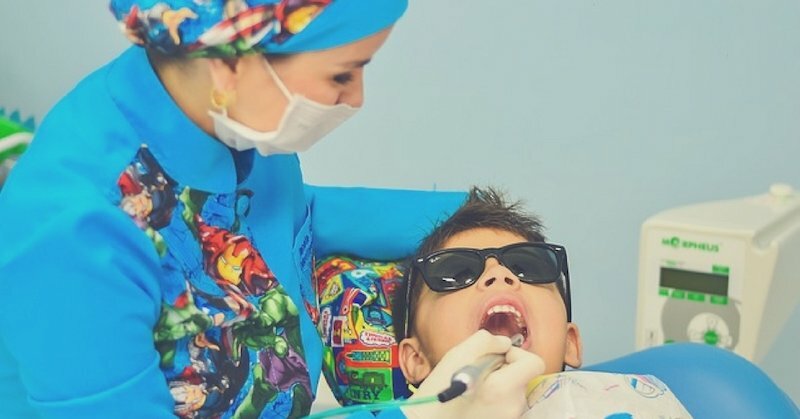 What Are the Job Responsibilities of a Dental Hygienist? Dental Hygienists must graduate from an accredited dental hygiene school with either an associate’s (2-year) degree. Some Dental Hygienists eventually earn a bachelor’s or even a master’s degree. Following graduation, an aspiring Dental Hygienist must pass a written and clinical exam to receive a state license. How much time do you have to spend in school? How soon do you want to start working? Do you want a traditional 9-5, full-time schedule? Do you want to work in a dental office environment or laboratory? Would you enjoy working closely with patients? Answering these questions will help you identify which career path is best. Is A Dental Assistant Career Right for You? If you’re interested in a career in the dental industry, becoming a Dental Assistant is a great place to start! The demand for Dental Assistants is growing fast, doesn’t require extensive education, and is a well-paying, reliable, and exciting job! Radiance Dental Assisting Academy is the best way to launch your career as a Dental Assistant in the Camas or Vancouver area. Our 12-week Dental Assisting program offers flexible classes to fit your busy schedule, financial assistance, and the convenience of an on-site internship opportunity. Call us at (360) 844-5391 to learn more or enroll.